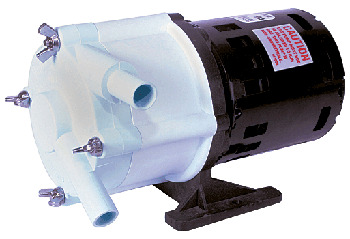 If you are looking to eliminate leakage, consider the Little Giant magnetic drive pumps offered through Pump Express. 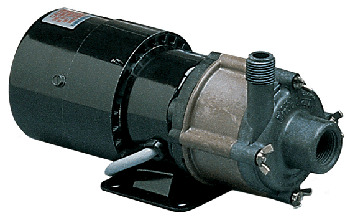 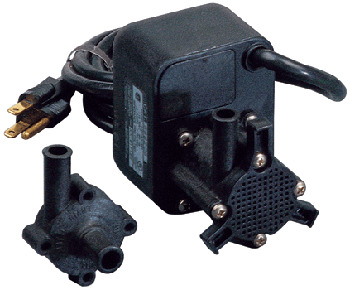 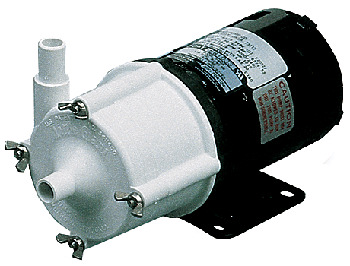 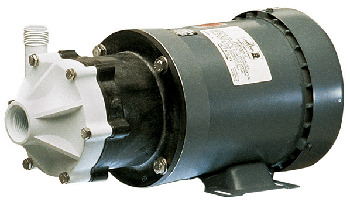 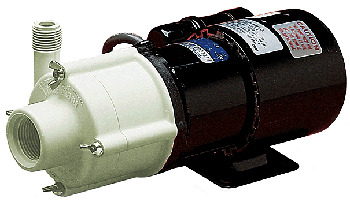 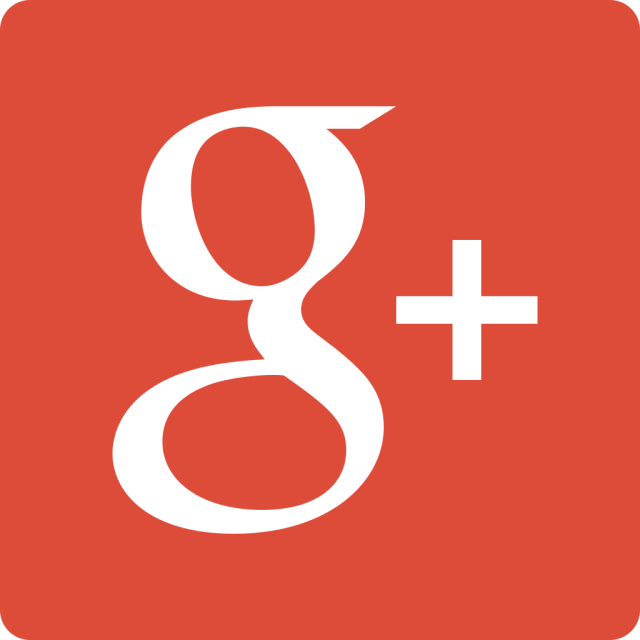 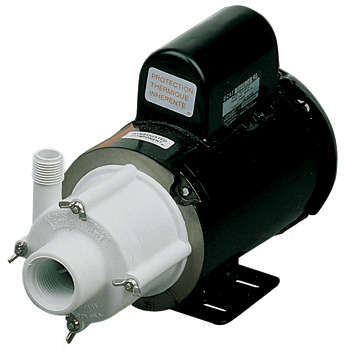 Little Giant magnetic drive pumps contain a motor, bracket, magnets and an impeller. 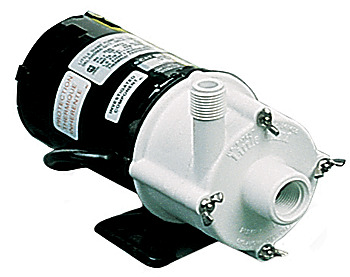 The combination of these elements and the separation of the motor and the wet end of the pump allow the magnets to help the full torque of the motor pass through the pump. 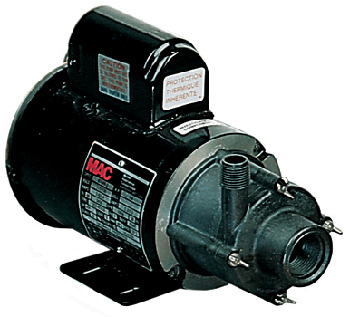 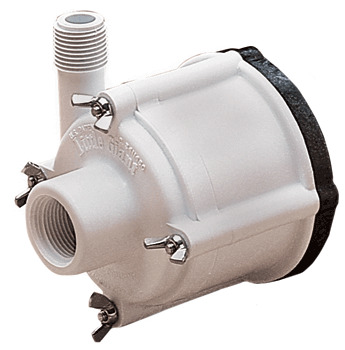 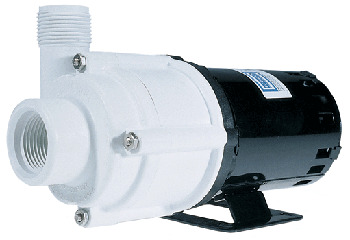 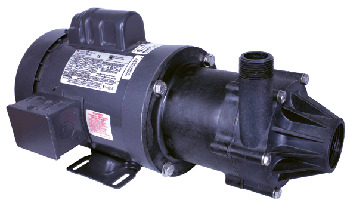 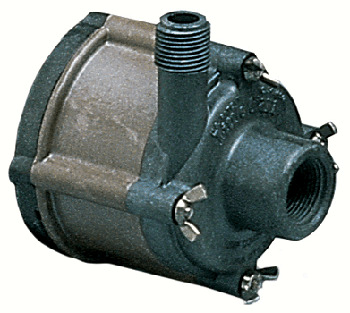 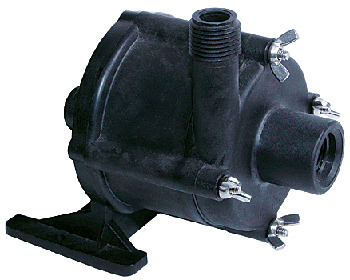 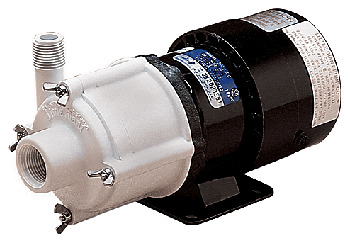 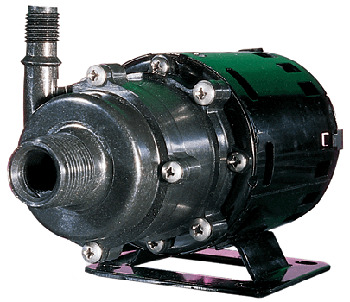 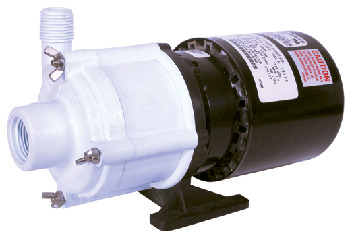 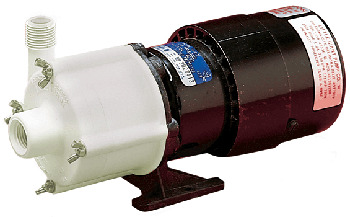 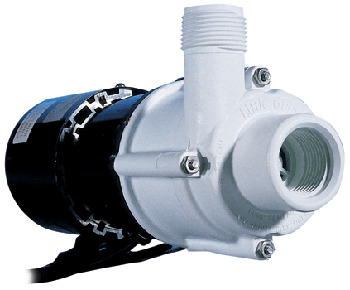 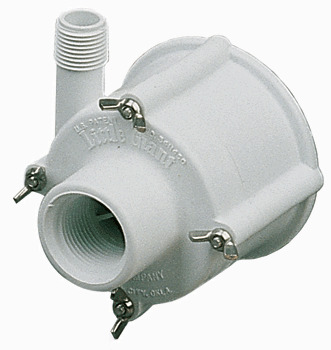 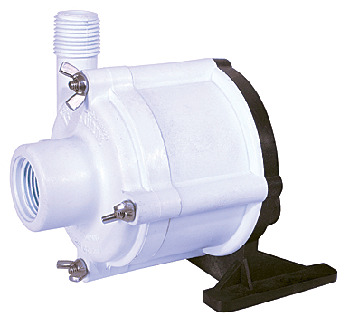 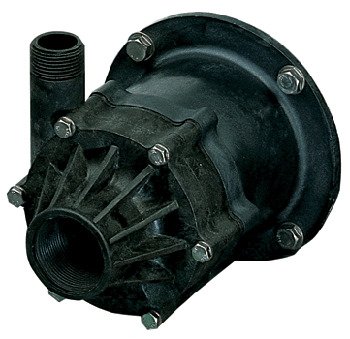 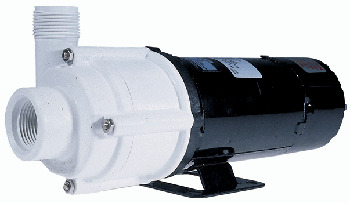 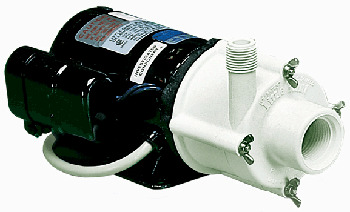 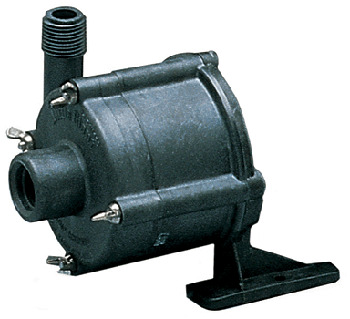 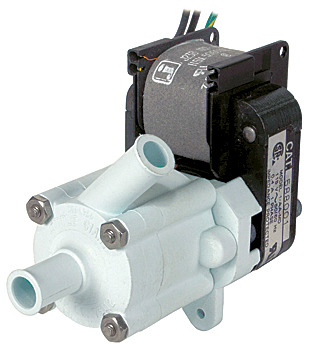 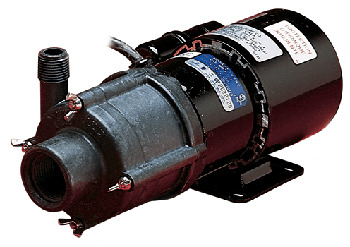 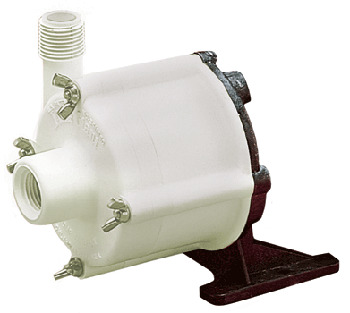 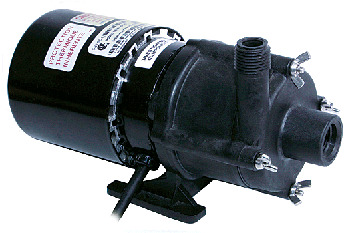 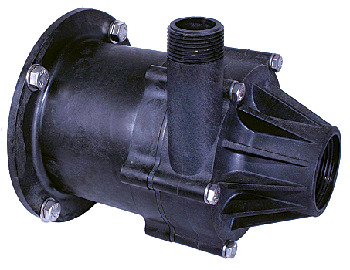 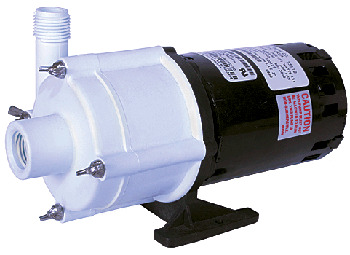 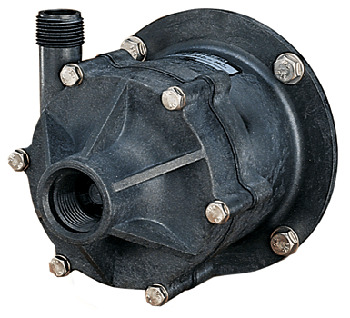 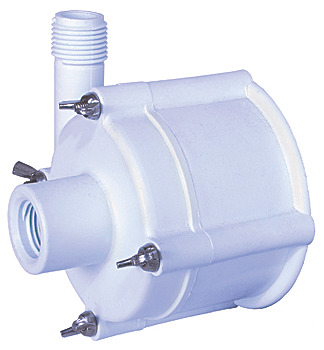 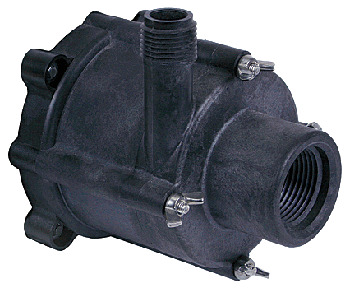 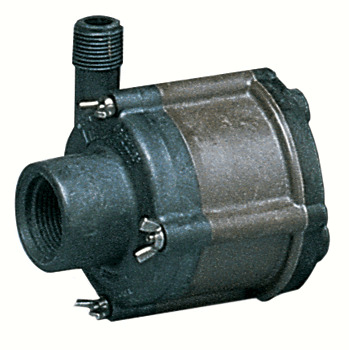 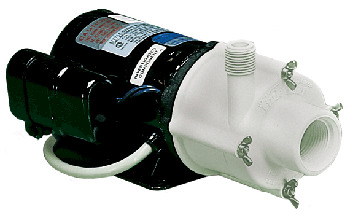 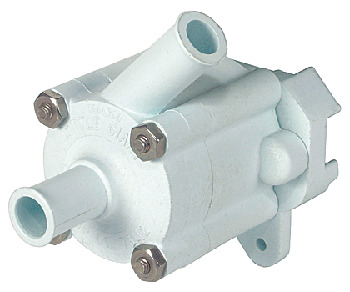 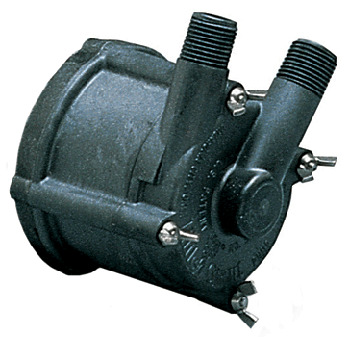 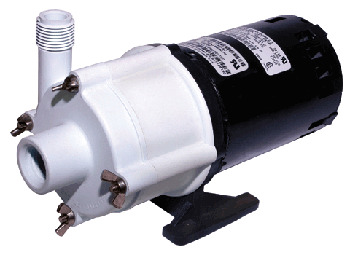 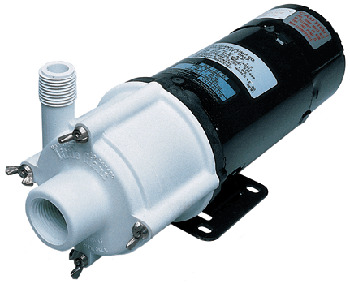 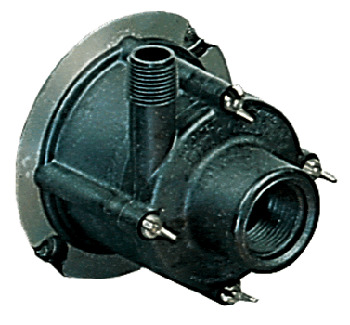 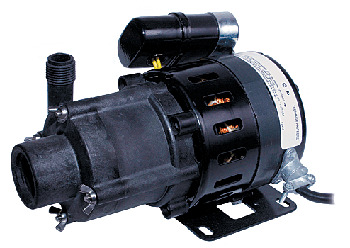 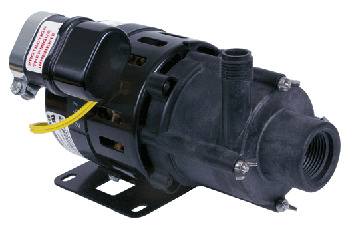 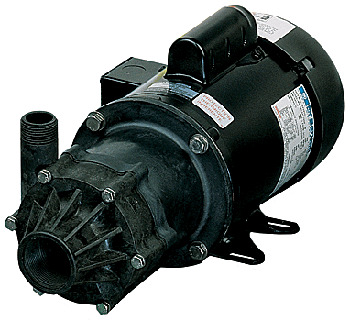 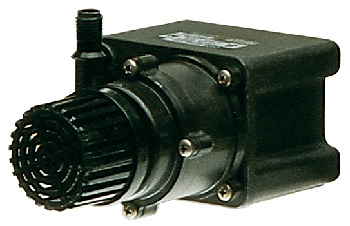 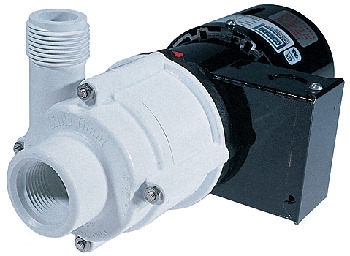 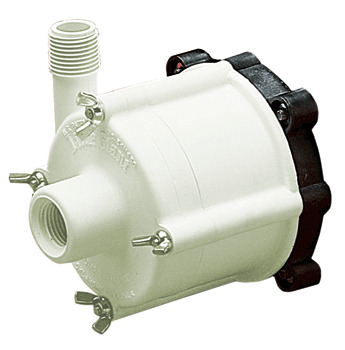 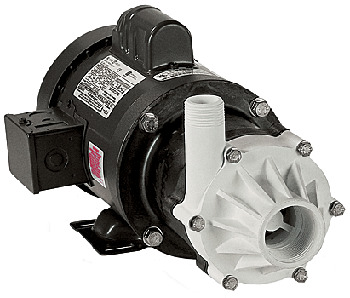 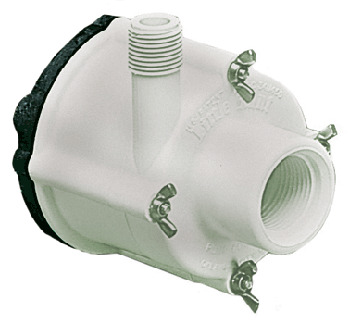 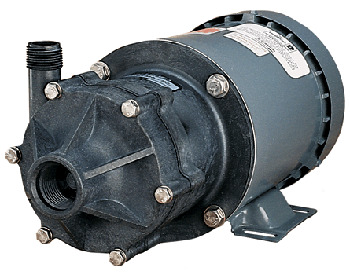 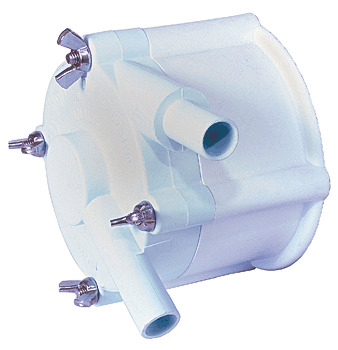 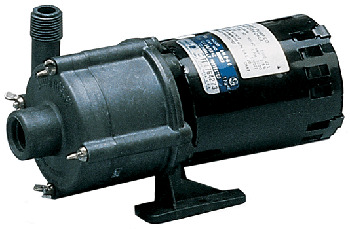 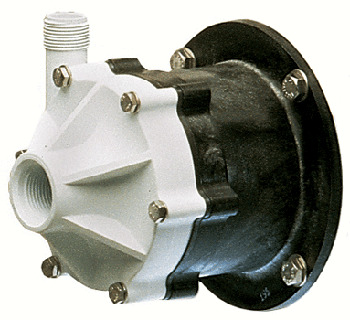 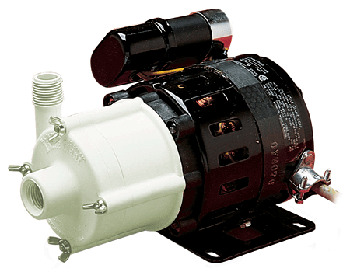 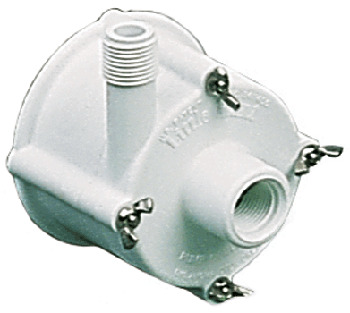 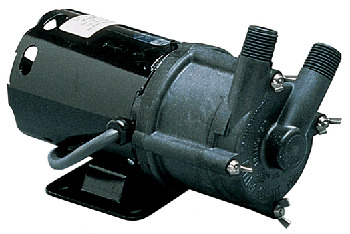 These pumps eliminate the need for a shaft seal by eliminating the danger of the pump leaking.